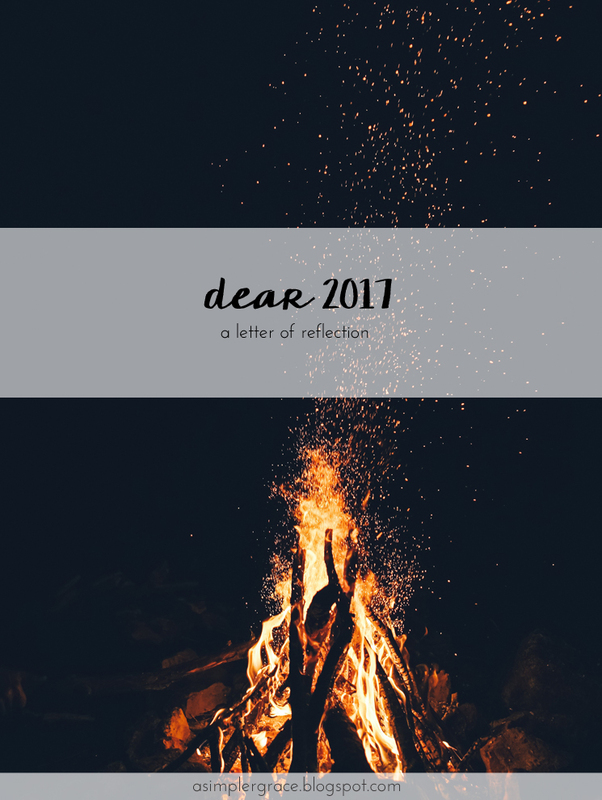 It's time to say goodbye to 2017 with my final reflections. I learned a lot this year, met some really awesome people and experienced growth in more ways than I could have imagined. I hope you all make the best of the last few moments of this year and have a blessed new year to come. Peace out, 2017! 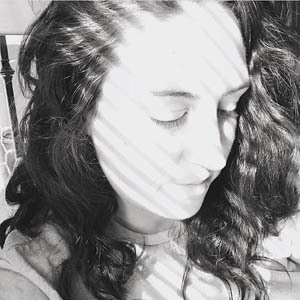 A quiet night in, a Star Wars marathon, and full heart... That's what this girl's New Year's Eve will look like. I'm finding it difficult to believe that the next time I talk to you guys, it will be 2018. What are your plans for NYE? In the blink of an eye, another year flashed before us. 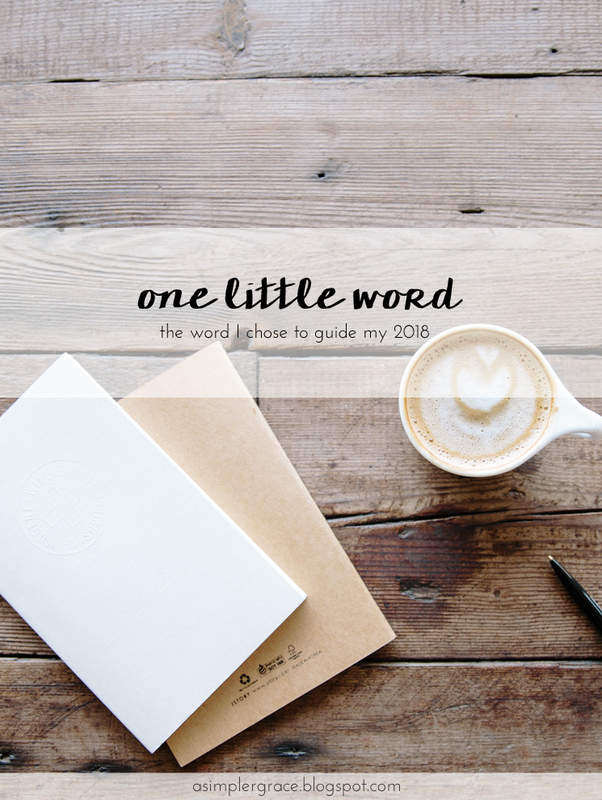 What feels like just yesterday, when I sat down to write this very post for my 2017 word of the year, is three-hundred and sixty-five days in the past, and we are now preparing to jump into 2018 with both feet. 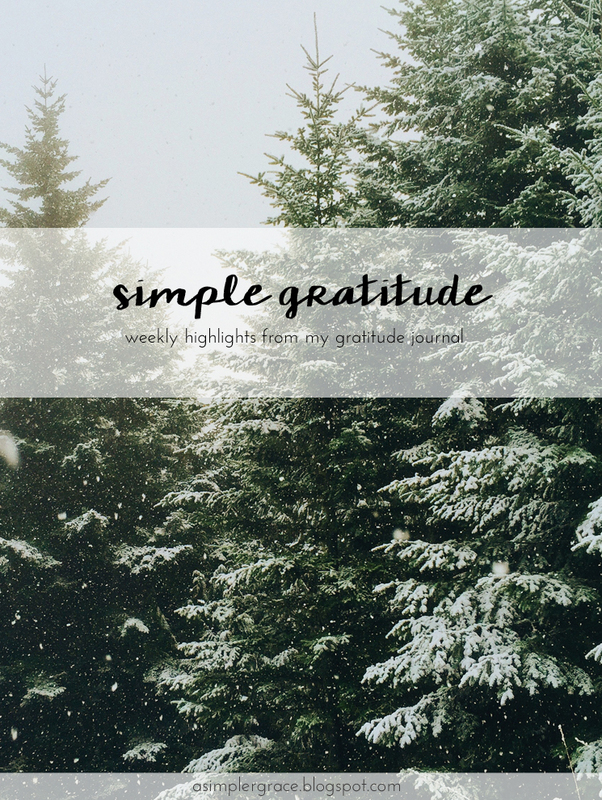 This week, I went shopping for stocking stuffers for a very special someone. My cat! Does anyone else get their pets a treat for the holidays? Please tell me I'm not the only one! Years ago, when I was married and had a house full of fuzzy critters, I always did Christmas stockings for each of them. I put treats and toys in them, then they would get a "Santa gift" like a new piece of cat furniture or a bed. Basically, it was my excuse to purchase all the new animal things we needed but wrap them in festive bows. Yep, I am that girl. 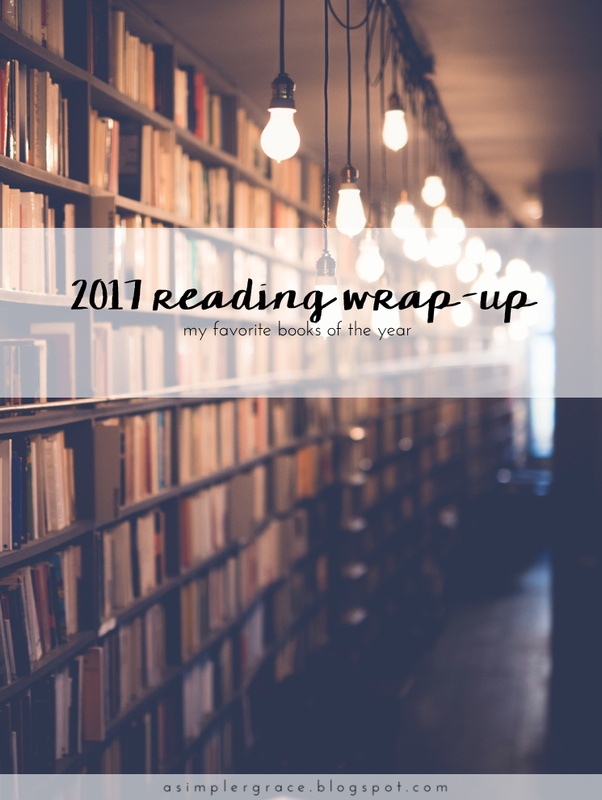 At the end of last year, when I sat down and planned out my 2017 master reading list, I never thought I'd be able to read so many books in the year. 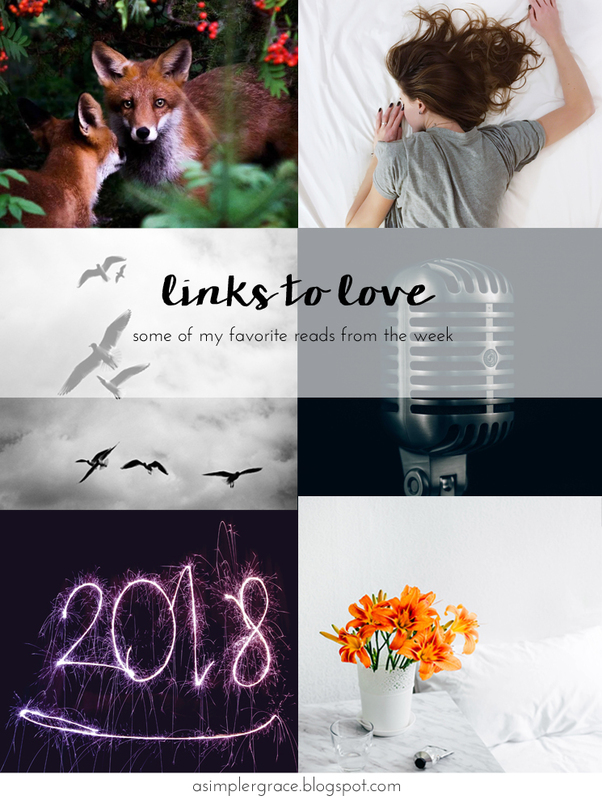 I set a lofty goal of two hundred books and as the publication of this post today, I've read one hundred ninety-seven. With several books still in progress, I will meet this goal by the end of the month. Give yourself a pat on the back, friends. You made it to Friday! What a week it's been. Hopefully, you have a nice, relaxing weekend planned. It's going to be super cold here, so I'm going to be staying inside, catching up on some reading, do some writing and work on plans for 2018. 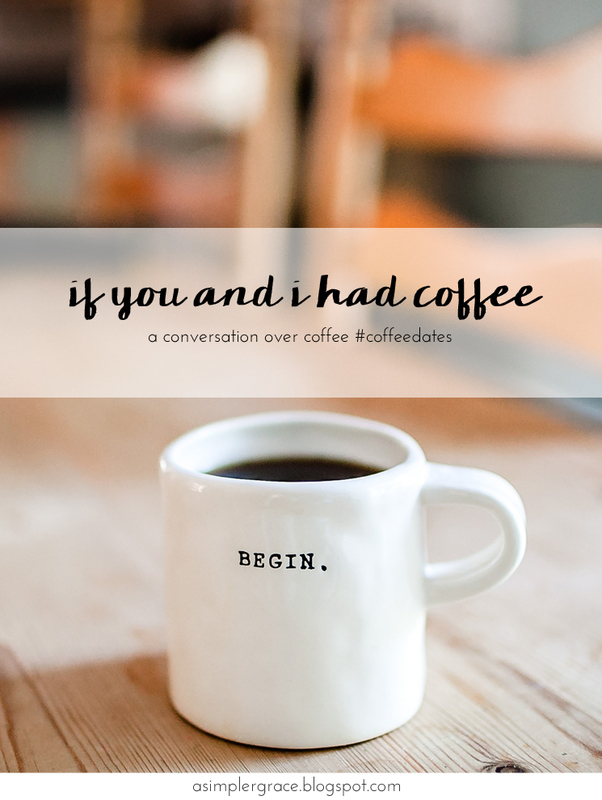 We'd meet up at the brand new cafe in town - the place where they serve their beverages in mugs with inspirational quotes and phrases printed on them and big workbench style tables to encourage socializing and a sense of community. We'd order our drinks - I would get a hot tea with lemon and a swirl of organic honey to soothe a sore throat - and we'd grab a couple chairs in the corner. 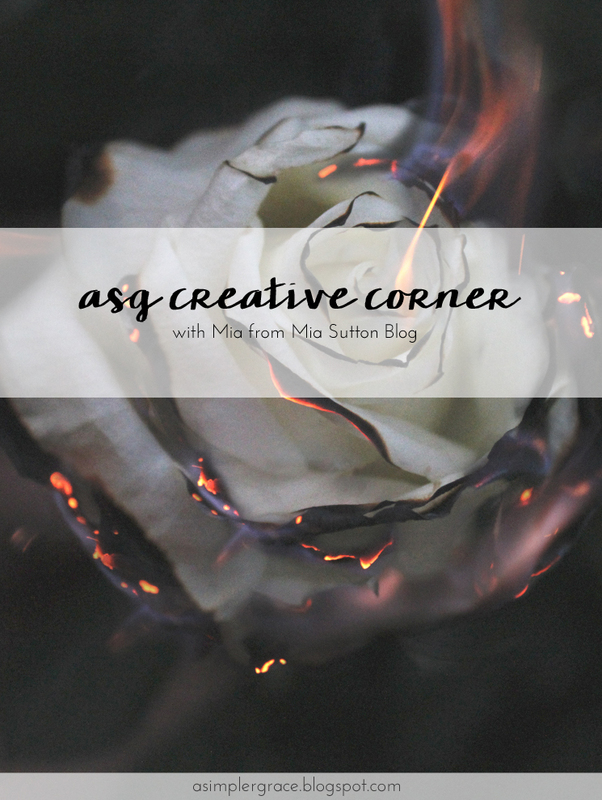 Good day, and welcome to the third installment of the ASG Creative Corner. 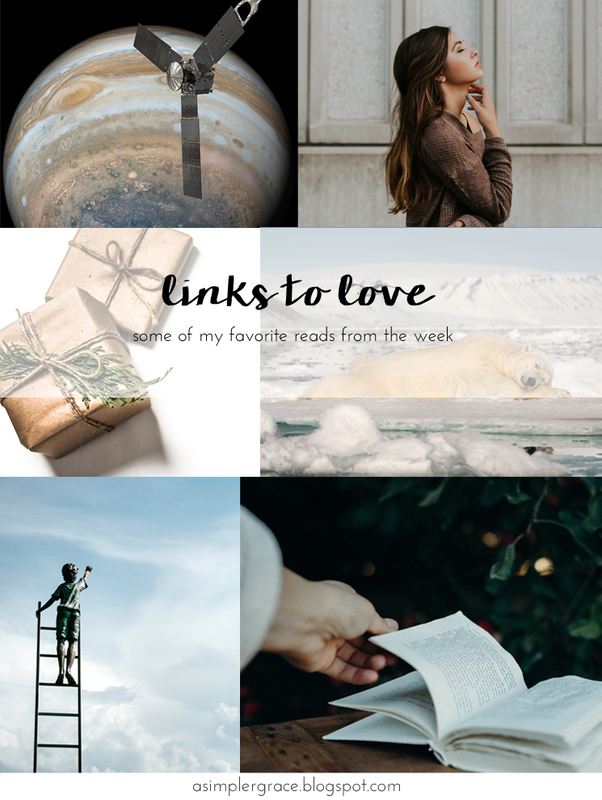 With the coming holidays, this will be the last post in the series until the new year but fret not, there are plenty of spaces if you'd like to share your creative passion. Keep reading if you're interested in signing up. Happy Friday and what a week it has been. Is it just me or is anyone else feeling a little overwhelmed each time you turn on the news or scroll through social media? Between the wildfires out on the west coast and the politics and all the other things that dominate my feeds, I'm thinking it's time to unplug from all electronics and get away from it all this weekend. So, that's what I'll be doing. My auto-replies are set and I'll return emails and texts when I return. Hope you all have a wonderful weekend and get a little unplugged time yourself! 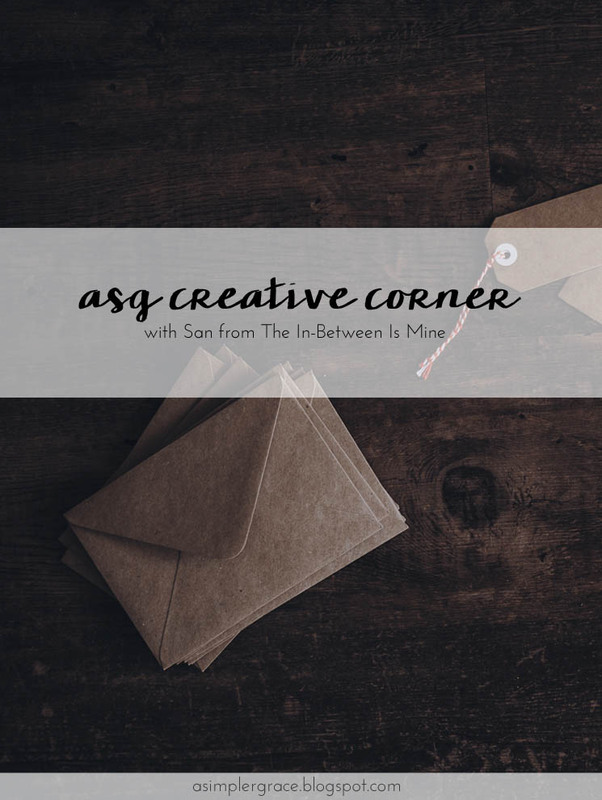 It's Wednesday and it's the second installment in the ASG Creative Corner! I'm so excited that this series has taken off the way it has and I'm always looking for new creatives to feature. Keep reading until the end for more info on how to join in! 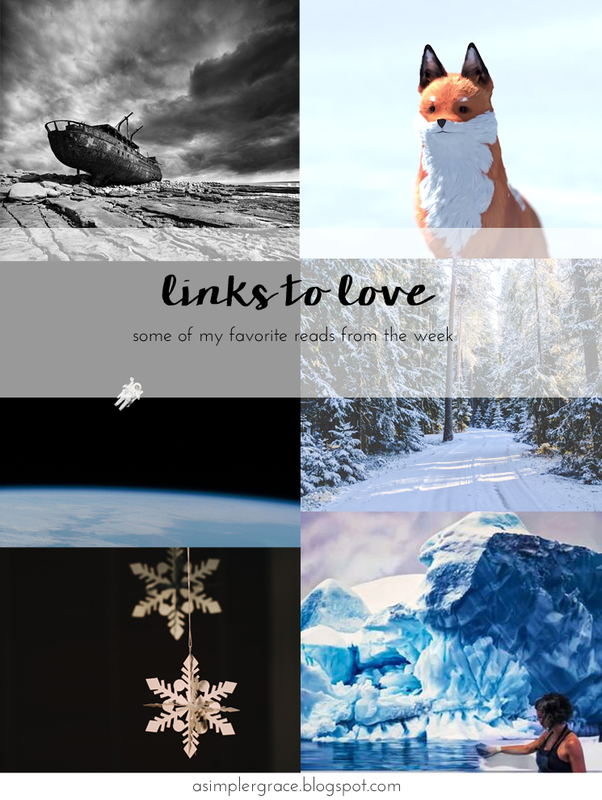 Around here, the first Tuesday of the month is when we talk books. 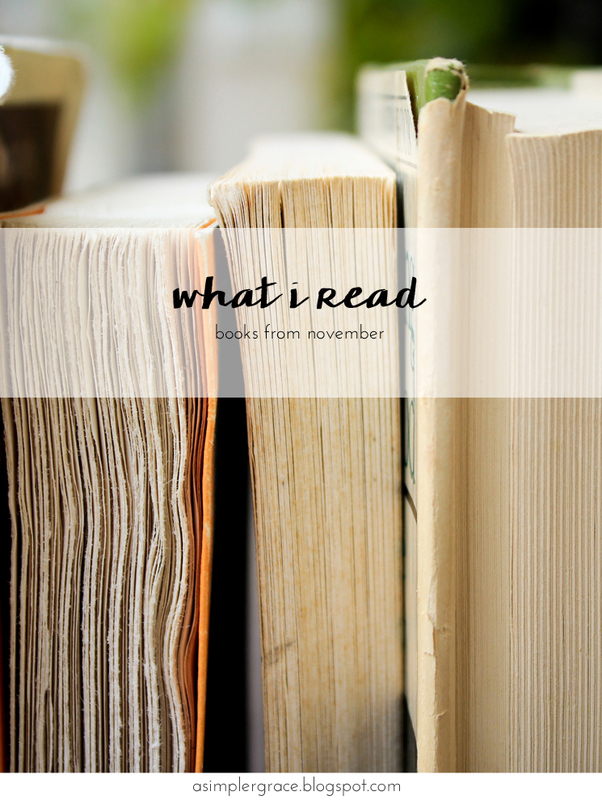 That day is today and I have all of my reads from November here to share with you. 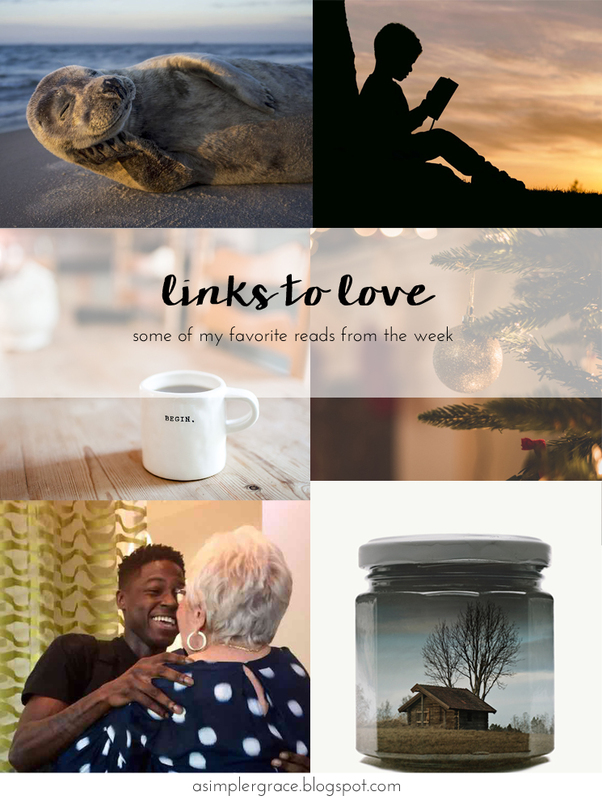 I read some good ones and a couple that weren't anything special for me, a few recommendations from friends and a new release that I've been counting down the days until I could get my hands on a copy. 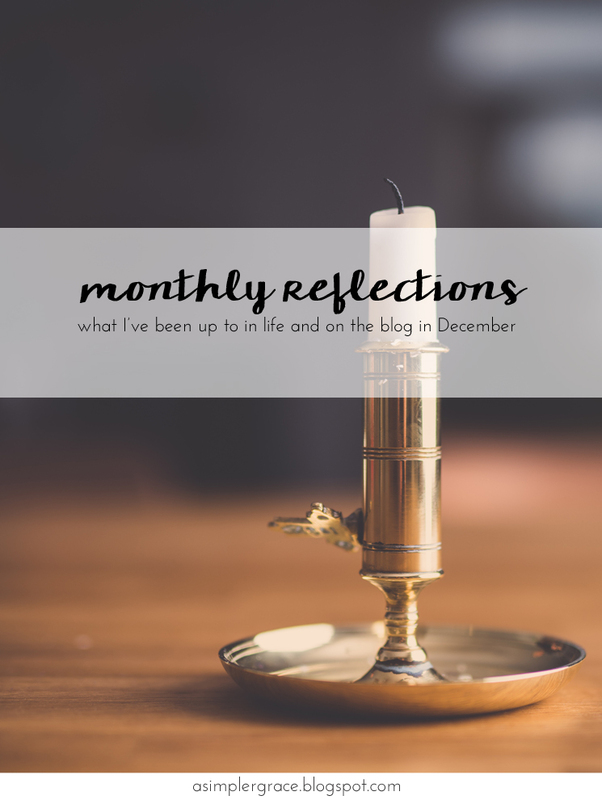 It was a great month for reading! Hey friends! How was your weekend? 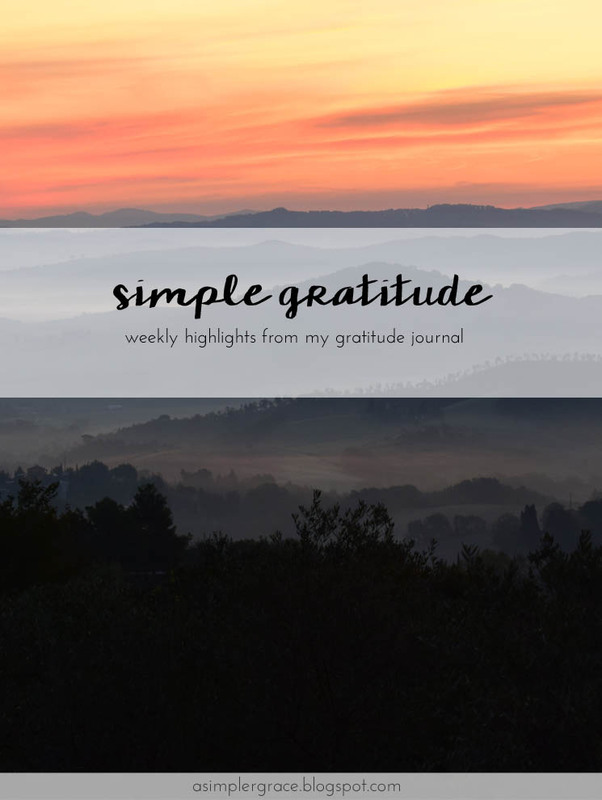 Yesterday in my weekly newsletter, I asked if you were someone who needed to wait until the beginning of a new week or month or even the new year before you took the steps to make a positive change in your life. Or are you the type of person who begins right now. 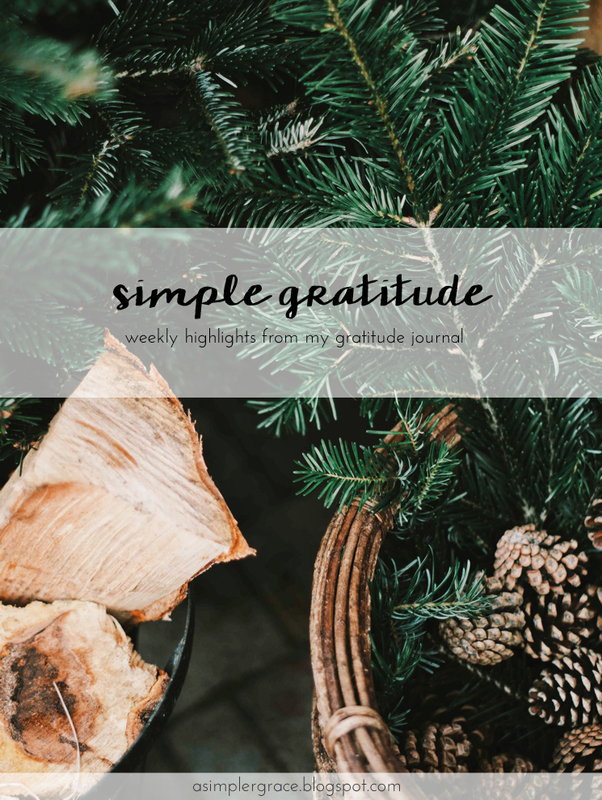 It's that time of the year where we meet up over at Emily Freeman's place and share the things we've learned this season. 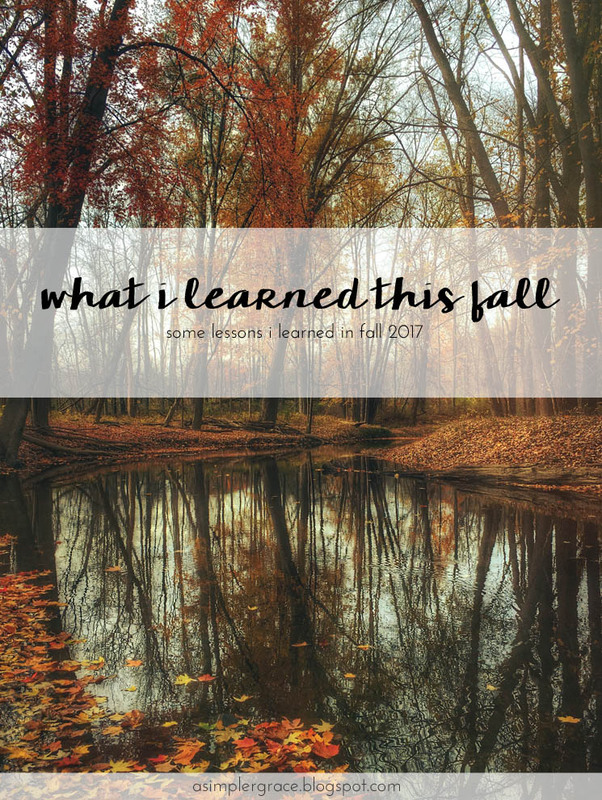 I've joined in on these fun seasonal prompts a few times now and I'm amazed at how much insight I've gained into myself, just by recognizing the lessons I've learned over the course of a few months. Here we are. The last four weeks of 2017. 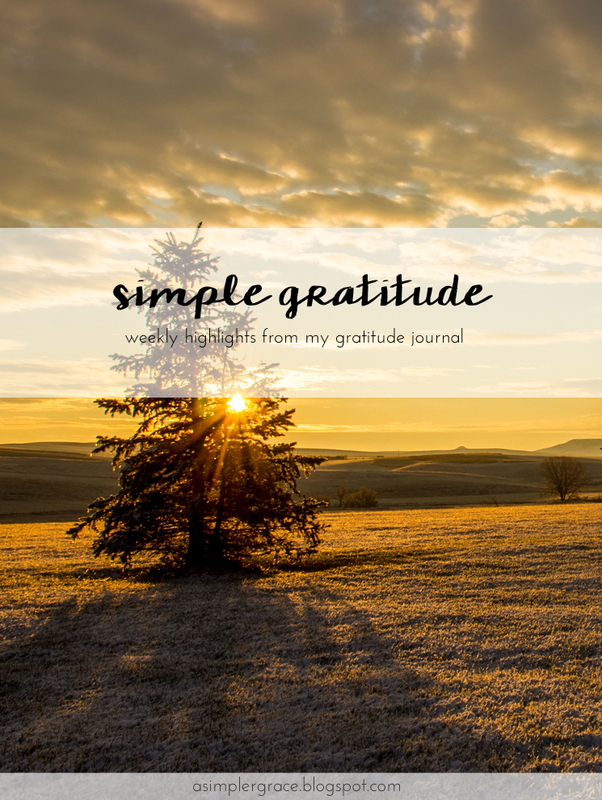 I am kicking it into high gear and hammering out some work over the next few weeks. I also want to finish up some projects I've been working on and spend some time working on me. Starting on the first of January, I'm going to give Whole30 another try. I wasn't fully prepared when I tried it last spring, so I want to do a lot of research this month and plan out some menus and give myself a good foundation to start from. If you have ANY tips, especially for GF/Veg survival tips for Whole30, please send them my way! 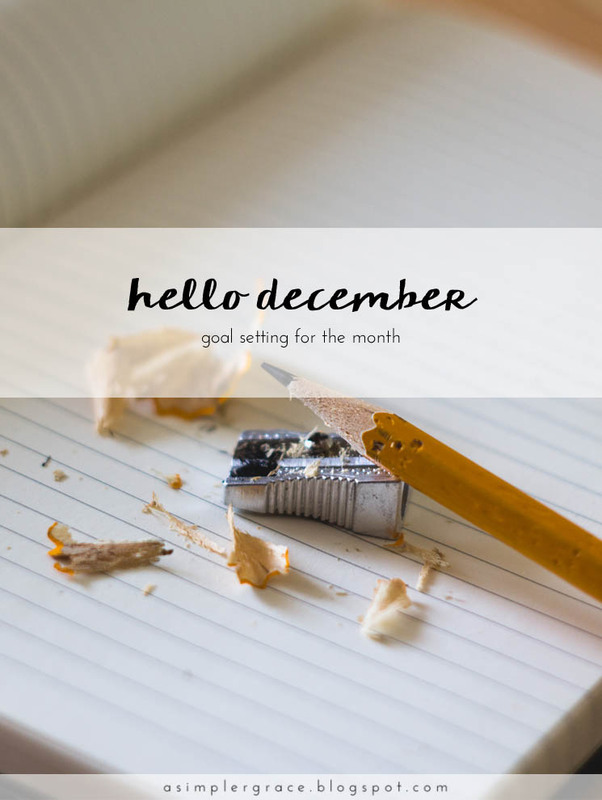 Happy December, friends.